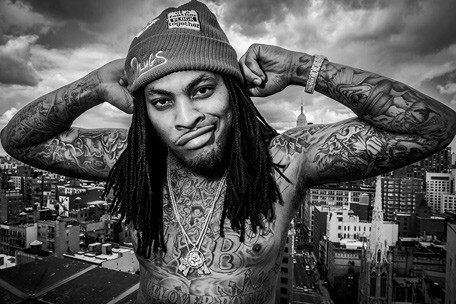 Waka Flocka Flame is currently on a 14-city tour in preparation for the release of Flockavelli 2. The tour started January 9th in Canada and will end February 1st in Indiana. 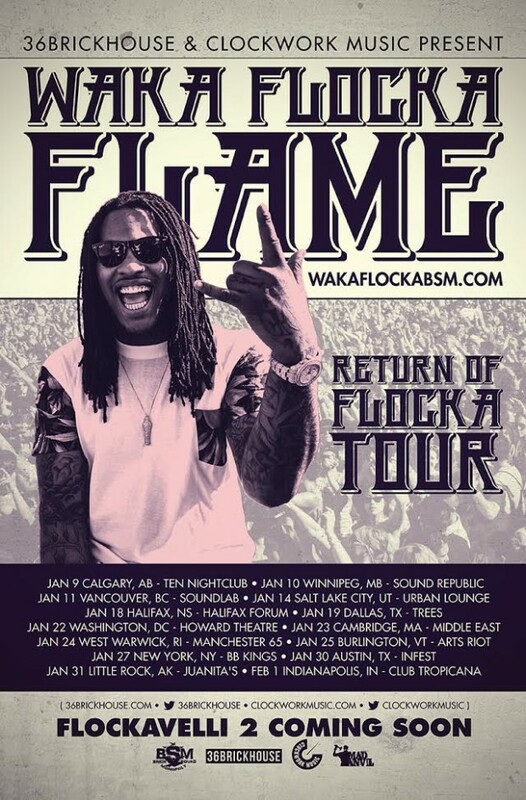 Check out the promo poster below with the Return of Flocka Tour dates.